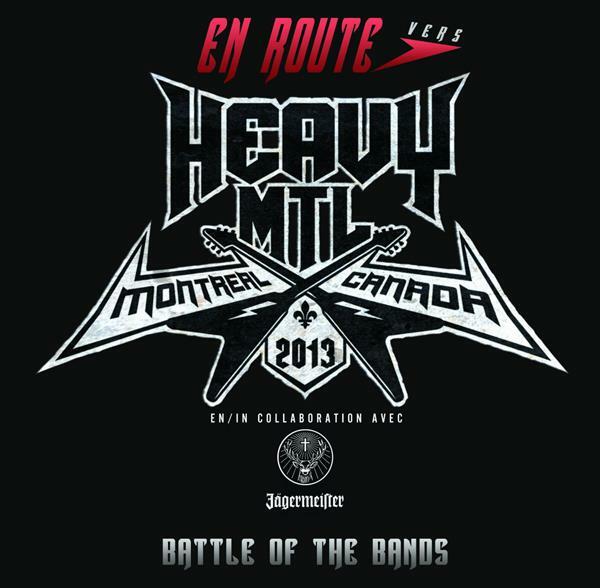 We are very excited to announce that we were selected to participate in the battle of the bands for the Heavy MTL 2013! 20 bands will compete for the chance to play at the Heavy MTL next year! We are also very honored to play on the same night as our brothers from Ögenix and the very talented band DOT! More info coming soon. Next Article HAPPY NEW YEAR! !